Two Medicine Lake, Glacier N.P. 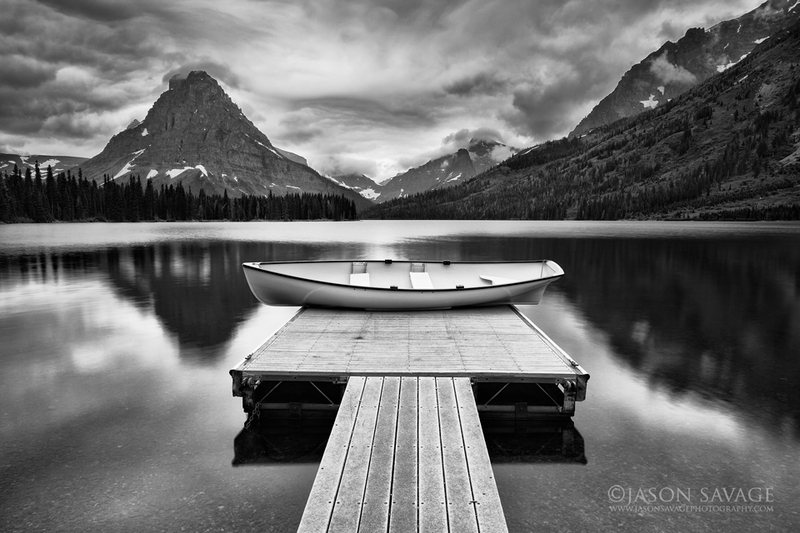 Given we had a lot of clouds for sunrise on one of the mornings of my Glacier National Park workshop, I decided to do a little black and white while we were on Two Medicine Lake. We did have some interesting and dramatic clouds, especially wrapping around Sinopah Mountan and a calm reflection of the lake which both added a couple nice elements to the landscape. I used both Lightroom and Nik’s Silver Efex Pro2 to edit this one.